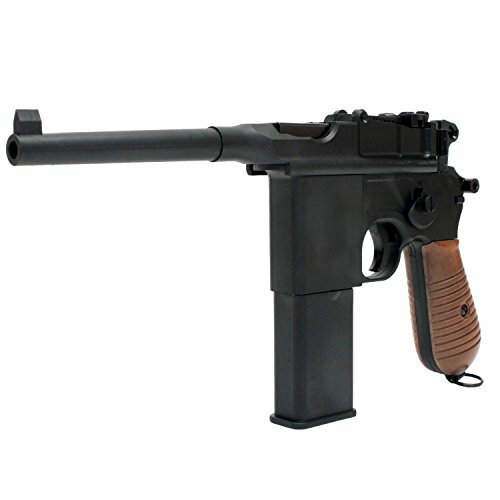 The Umarex Legends C96 BB pistol is a CO2 powered single action pistol. It is full blowback, with fixed front sight, and a manual safety. Velocity is 380 FPS and it does not disappoint!